You’re a married, Christian woman in your 30s with several small children and find keeping up with the demands at home and staying on top of everything so hard. You want to do what God is asking of you, but feeling like you can’t get much done at home all day with the little ones is just so depressing. A young mom who grew up without seeing how motherhood and homemaking played out will have trouble staying on top of it all at home. If this is where you’re at, don’t let it depress you, as honestly…this would be a natural result. To get out of this rut, be assured that you actually can keep up and stay on top of motherhood and homemaking. If you start out with the idea that you can’t do it, you are sabotaging your own efforts from the beginning and you will remain stuck. Plain, simple, straight forward and most of all…true. If you think you can’t raise godly children, keep the house clean and your husband delighted, most likely you truly won’t be able to. Did God actually say women are to care for their home and family? Yes, He did. 1 Timothy 5, Titus 2, Proverbs 14:1, and Genesis 18:6-9 are significant passages. Truly, weaved throughout God’s Word is the underlying assumption that wives and mothers are taking care of the necessary duties at home. Only in our modern, industrialized lives do we have the physical alternative to not be home gardening, cleaning, sewing and raising children. Previous to the past 100 years or so the whole family lived and worked at or near home. My Pinterest profile reads: “Hi, I’m Jennifer. 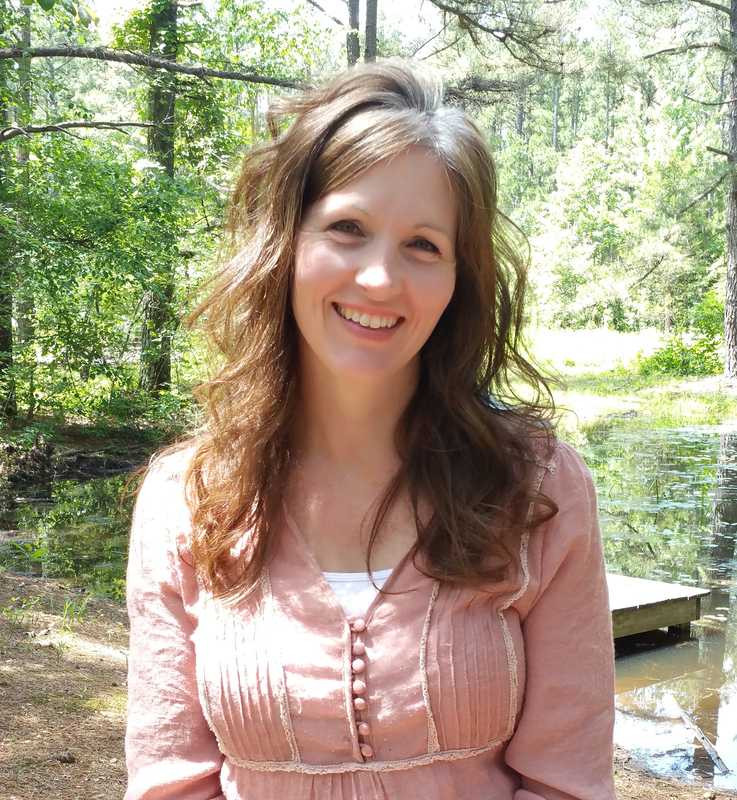 I’m a full-time wife, mother and homemaking practitioner…” A non-trademarked phrase I coined, “Homemaking practitioner,” which describes my days. What do you do in your home each day to practice home management? 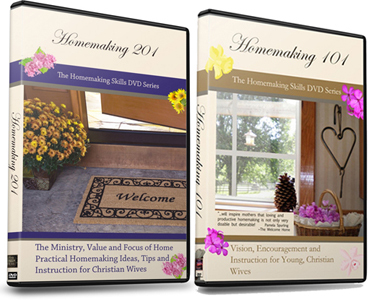 If you’re not sure what you should be doing as a homemaker, I’ll list out a typical day for what physical activities a Biblical homemaker should generally be engaged in. Learns something about healthy meals, oganization, cleaning methods, home decorating, child training, etc. This list is more than what a homemaker would do each day, but gives a general idea of the daily activities of a Christian housewife. A gift is a special ability, natural endowment, etc. It’s okay to not feel like you have a natural ability for housework. I want to say it again: Not having a knack for housekeeping is okay! Thankfully this is an area you can learn to thrive in. Housework doesn’t have to come easy to you in order to maintain your home, and your sanity. Practice may not make perfect, but it does make feasible. 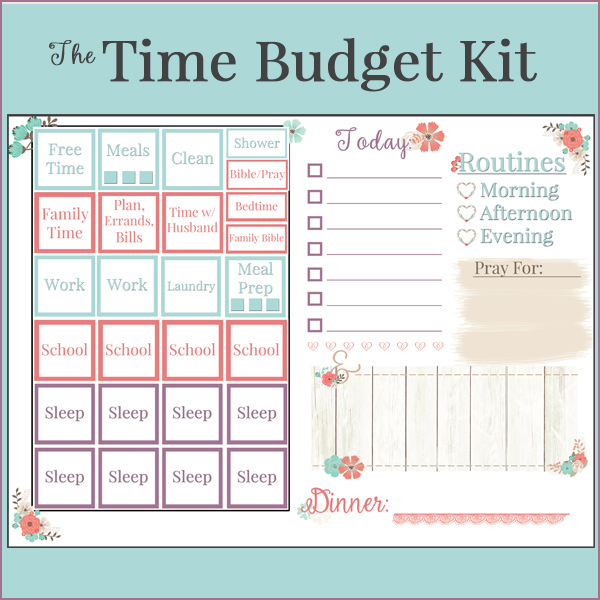 I started this post describing a young mother who wants to do what the LORD has called her to, but grew up without a homemaking role model, finds it difficult to keep up with the demands at home, and feels depressed when she can’t get much done at home all day with her little ones. You’re still trying to figure this all out, and that process takes time. Spend time with the LORD each day, praying and reading, even if it’s not quiet or alone time. It’s okay to include your little ones in that. Enjoy your babies, it really is such a short season. Take care of the daily necessities such as dishes, laundry, meals and basic organization. Work on training your children to joyfully obey and spend time loving your husband. 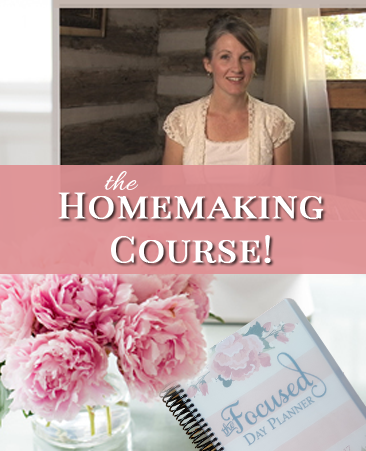 If there is one aspect of homemaking that is particularly challenging for you, focus on that until you feel confident in that area, then move on to the next aspect of homemaking that’s been getting you down. If housework is really not your gift and feels unnatural, you truly can excel in this area one day, as you work toward that goal. Above all, don’t expect that where you are today should look like where you’ll be in 25 years. Again, it is a process; a journey that takes time. And don’t forget to linger and enjoy the beauty and those around you along the way.